Monster Mechanical will help you achieve the perfect heating system that combines value, performance and energy efficiency that will not only keep your family comfortable throughout the winter, but will also do so without breaking the bank. We can’t control the weather here in New Jersey, but we can make sure that your home has the heating system it needs to provide adequate and reliable warmth no matter how cold it gets outside. 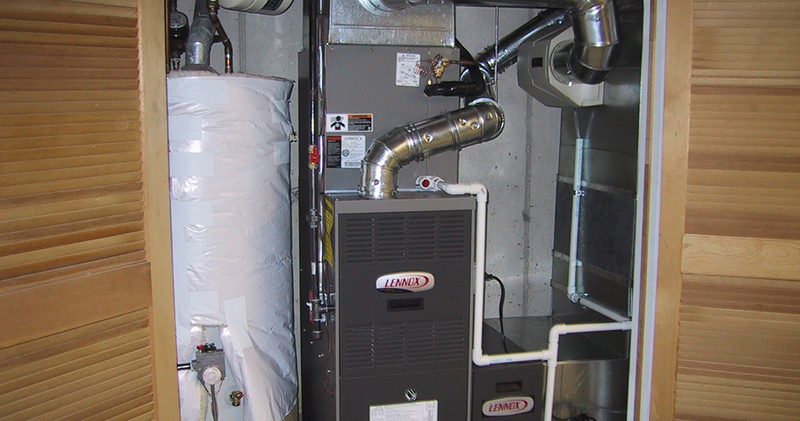 We offer complete heating system installation services in Oak Ridge, and throughout the Northern New Jersey area. At Monster Mechanical, your comfort and convenience is our priority. 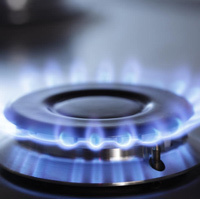 We spare no effort at making sure that your heating system works reliably for years to come. Our highly trained and certified technicians are dedicated to your satisfaction. Don’t get left in the cold, call Monster Mechanical today for all of your heating installation needs. There are few things that can impact your heating system’s efficiency, and reliability in which it operates as much as its installation. Heating systems cannot be expected to operate properly, or even safely, if they are not installed using quality equipment by skilled professionals. All heating systems must be properly sized. If a furnace, boiler, heat pump, or any other heating system is not properly sized, it will fail to maintain comfortable temperatures in your home on the coldest of days. A system installed with undersized equipment will consume more energy having longer run-times, while you suffer the discomfort of an inefficient heating system. Likewise, if the equipment is oversized, target temperatures will be achieved quickly causing the system to short cycle rapidly. This type of operation will cause unnecessary wear and tear on your system, eventually leading to premature failure. Monster Mechanical understands that the integrity of your heating system begins with the integrity of the company that installed it. We will work with you in choosing the perfect equipment, for the right installation, while keeping your budget in mind. Call us today 973-697-9776 to schedule an estimate on your new heating system. Click here to see some of our work.